Trout Lake, CDFW photo by Patrick Graham. The construction of a new boat-launch facility is scheduled to begin May 15 at Trout Lake in Siskiyou County. This project will make access to Trout Lake easier and safer for anglers and other recreationalists. 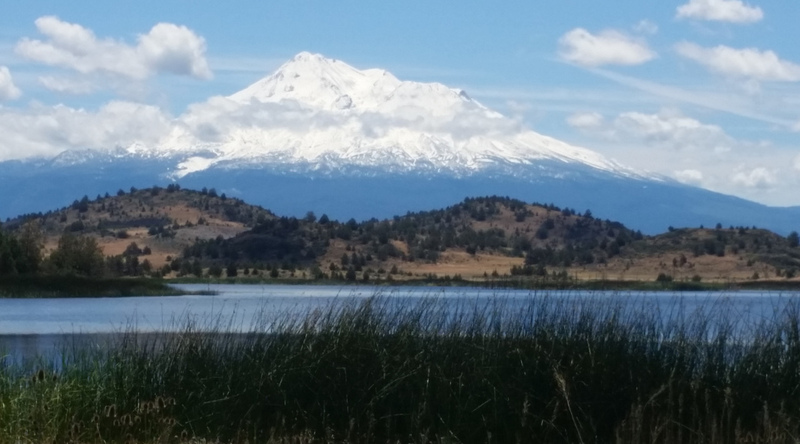 In February 2017, the Wildlife Conservation Board awarded the California Department of Fish and Wildlife (CDFW) $900,000 for improvements to fishing access to Shasta Valley Wildlife Area, located approximately eight miles east of Yreka. Beginning on May 15, the existing boat launch facility, which is located in the Shasta Valley Wildlife Area, will be closed for three months for construction. Trout Lake will remain open to fishing but access will be temporarily reduced. Access to both the Trout Lake boat-launching facility and the adjacent parking lot (No. 6) will be closed, but anglers and visitors can park in parking lot No. 5 to access Trout Lake. Anglers can use kayaks, canoes and float tubes, but they must be carried in from parking lot No. 5. The wildlife area attracts approximately 12,000 visitors per year, and Trout Lake is a popular destination for anglers hoping to catch trophy Eagle Lake rainbow trout and largemouth bass. The construction of the new boat-launch facility will include a new concrete boat ramp, a floating dock, an American with Disabilities Act-accessible fishing platform and paved parking. There is also an additional planned phase of construction at the wildlife area to rebuild the main access bridge, including a pedestrian lane, across the Little Shasta River. 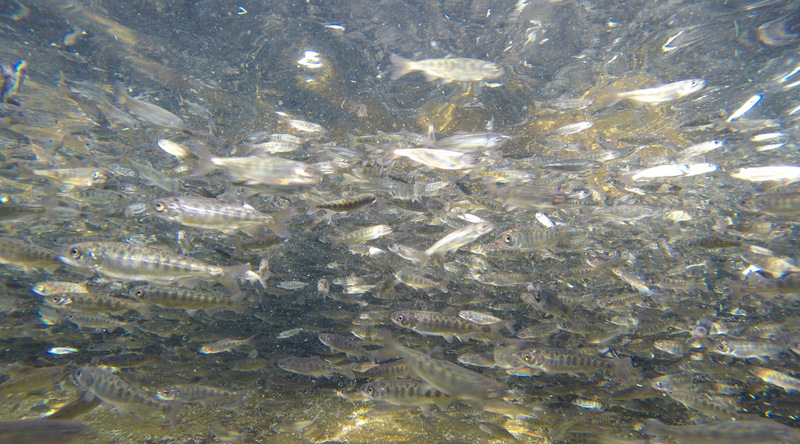 This year, Trout Lake will open to fishing on April 28 and will close on Sept. 26. Fishing is only allowed on Wednesdays, Saturdays and Sundays. All regular Trout Lake angling rules will apply. Special angling limits at Trout Lake are two trout of any size and one largemouth bass over 22 inches per day. Angling on Bass Lake, the Shasta Valley Wildlife Area’s other fishing destination, will not be impacted by construction at Trout Lake. 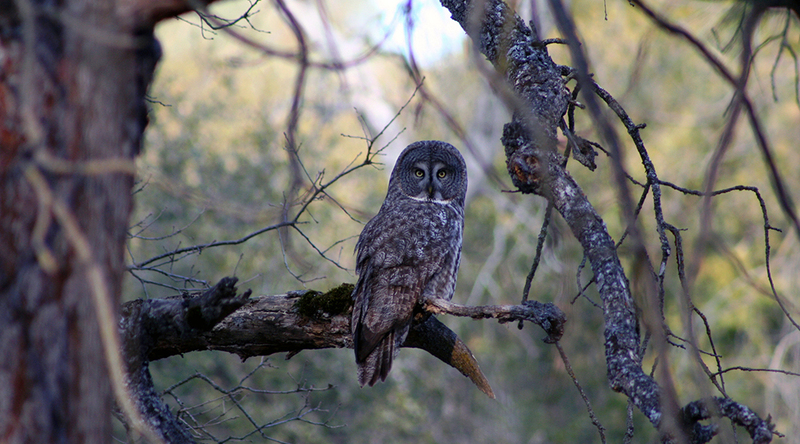 For more information on the wildlife area, please visit www.wildlife.ca.gov/lands/places-to-visit/shasta-valley-wa.